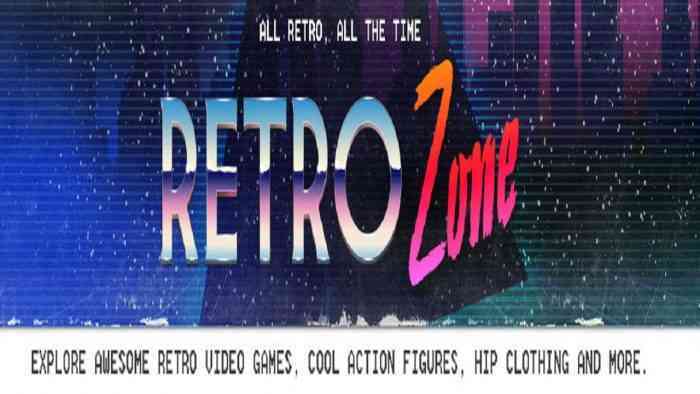 Amazon launched its new store section that should be of interest to gamers, Retro Zone. You can buy all sorts of goods here where the section’s tagline reads, “Explore awesome retro games, cool action figures, hip clothing, and more.” Beyond the usual stuff you’d expect like retro games, apparel, and books, you can even play purchase some digital games and play them on your Kindle Fire. That said, buying these digital games for Kindle Fire existed before this new old-school gaming section. I’m pretty sure I’ll never get an Amazon Coin, but I’m interested to see more video game merchandise show up for this corner of Amazon. Hopefully, we’ll be able to grab SNES Minis here down the road.